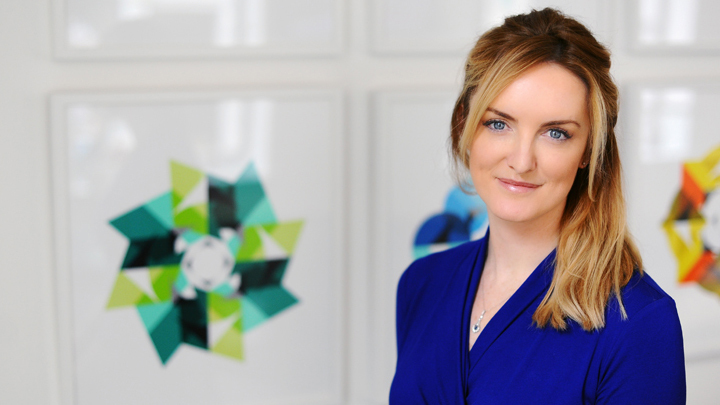 Naomi Hanrahan-Soar writes an article for FinTech Futures, discussing the tech sectors heavy reliance on foreign nationals to provide the technical skills required in the workforce. Accordingly, Brexit, and the potential to restrict access to that talent pool, brings additional concerns for employers. You can read the full article "Immigration in the banking technology industry: a positive story" on the FinTech Futures website. I have many years’ experience helping businesses and private clients to navigate UK immigration law.